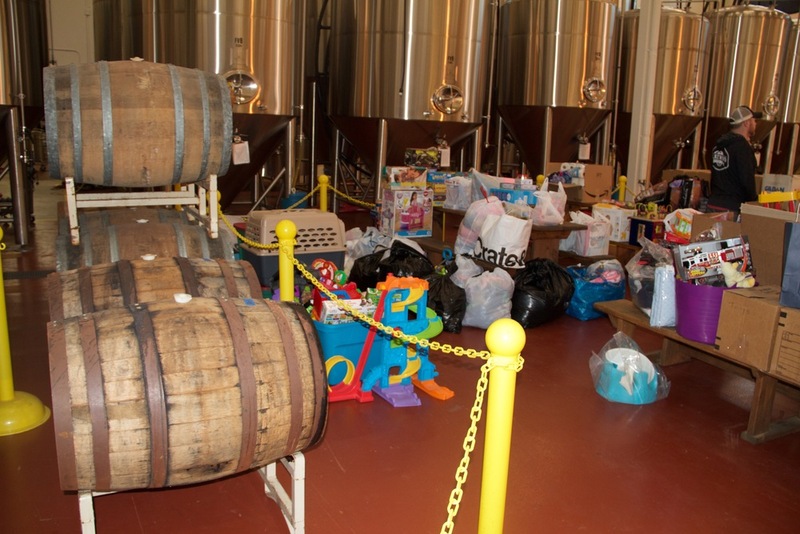 An overwhelming amount of donations for tornado victims poured in to the Lakewood Brewery Tap Room and Beer Garden on Wednesday. 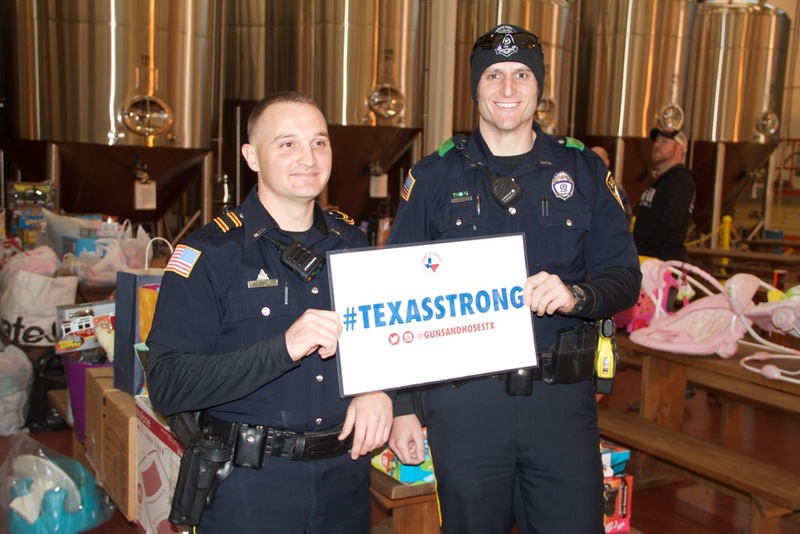 Lakewood Brewery teamed up with the Guns & Hoses Foundation of North Texas, a foundation that has been supporting First Responders and the community for over a decade. 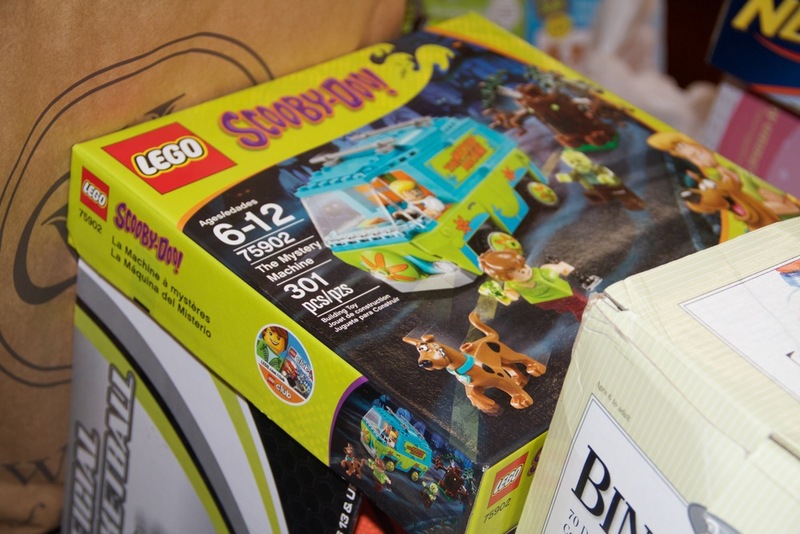 Initially, we requested new and gently used toys that were to be donated across effected areas, but that didn’t stop the community from donating truck fulls of household necessities to help uplift the families in need. 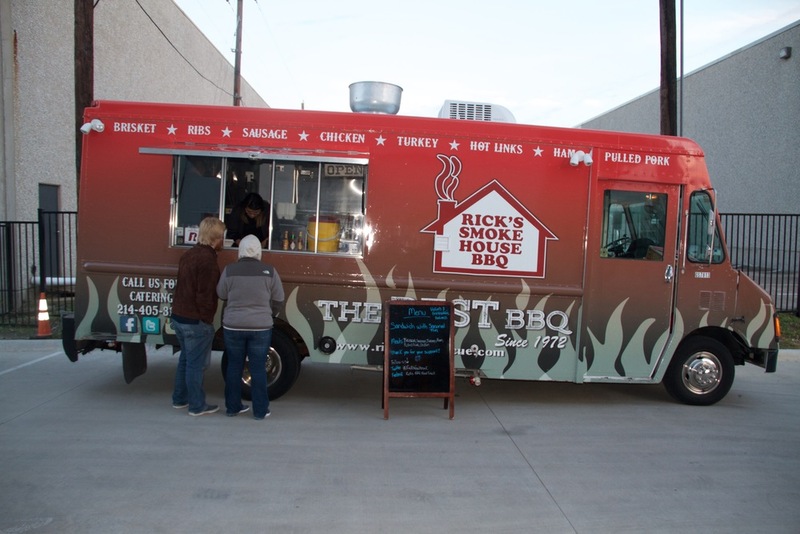 To help fuel the action, Lakewood provided some of their favorite local refreshments and Ricks Food Truck took over the Beer Garden to serve BBQ to the victims and first responders of the tornado disasters. 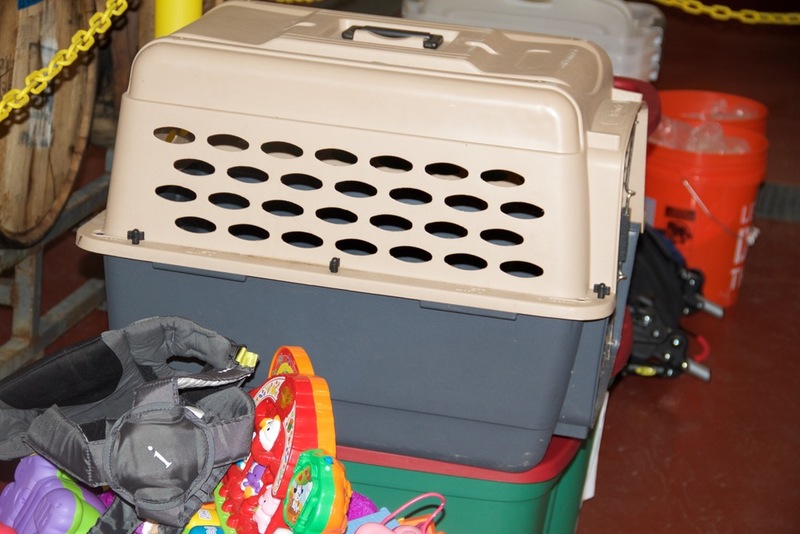 As stated above it was an overwhelming response and we can’t thank all of those enough for coming together as a community to help those in need. 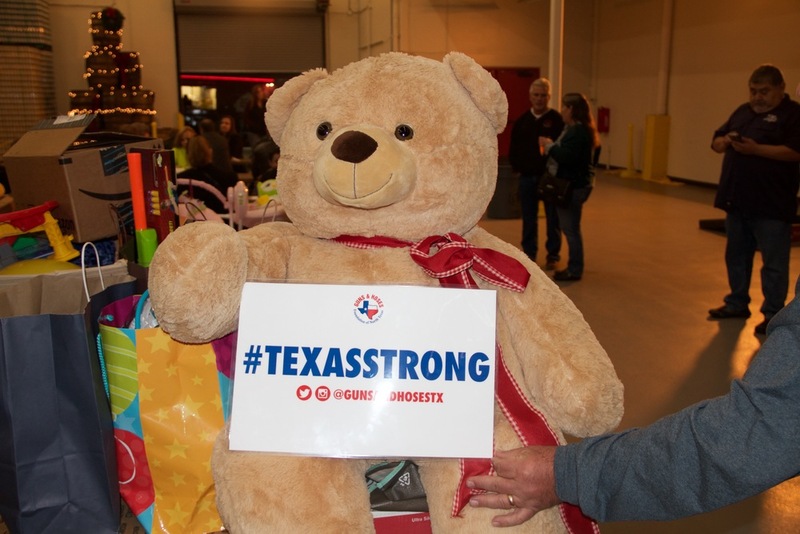 We are proud to say that we are right here from Garland, Texas and wouldn’t want to be from anywhere else.